* Special Pimpin' shout out to GoodLife Brewing for winning the silver with their Comatose Imperial I.P.A. 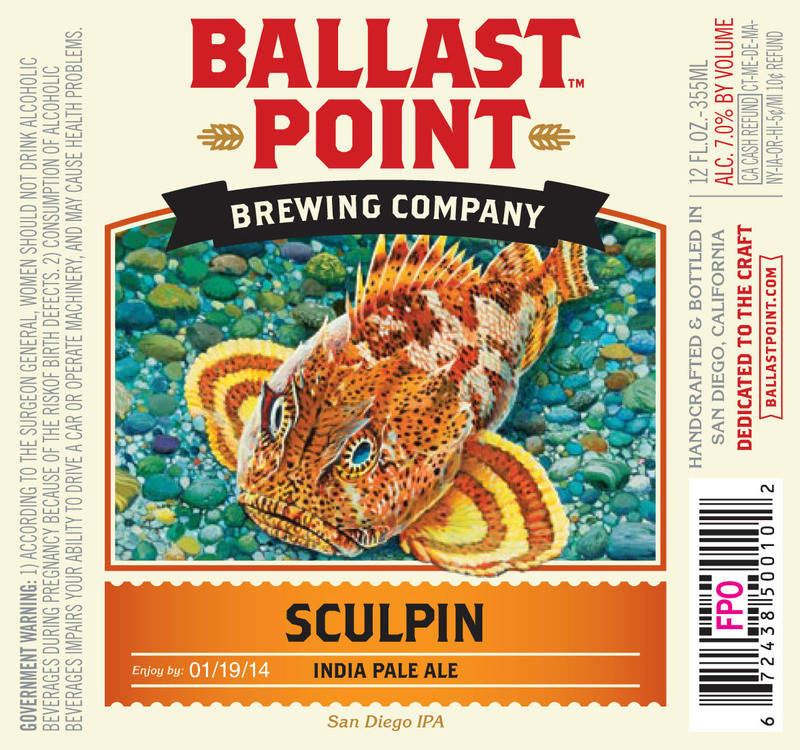 Ballast Point totally deserves the title, Its great to see little breweries like Good Life getting honors, I just tried Salty Scot yesterday actually and love it, where is Founders in any of these catagories? 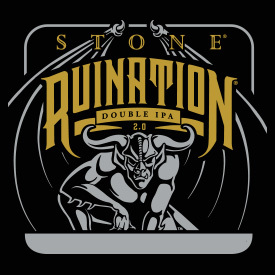 Sorry I'm not sorry this is a run-on sentence and Stone Brewing is way overrated, and my favorite original beer name goes to Bees in the Trappe from Grimm. Click here to see who won the gold, silver, and bronze in stouts, porters, and all of the other 60+ categories at the U.S. Open Beer Championships. 1. 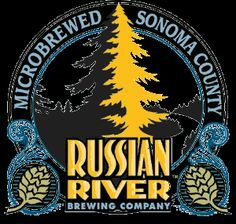 Russian River Brewing Co. Solid picks, nice to see Founders with mentions, thought it was strange that their regular breakfast stout was ranked so much higher than their KBS which I think is on a whole other astral plane. Interesting to see Ballast Point all the way down at #9 for breweries but those above them are all pretty stellar as well, with the exception of Stone and Laguanitas which I feel are both overrated. I think they put together a well done ranked list of beers and breweries. My biggest problem with their picks is that they picked the same brewery for best beer and best brewery. I think they have a good case for Pliny the Elder being number one. However why not show some love to another brewery that has more stand-out brews in more categories than Russian River? Click here to see their entire ranking lists: Zymurgy Magazine. We'd love to hear your opinions about the US Open winners and Zymurgy's rankings, leave us a comment!